The Odyssey BMX "R32" BMX Fork - 24 Inch works with 24 Inch BMX Cruiser bikes. 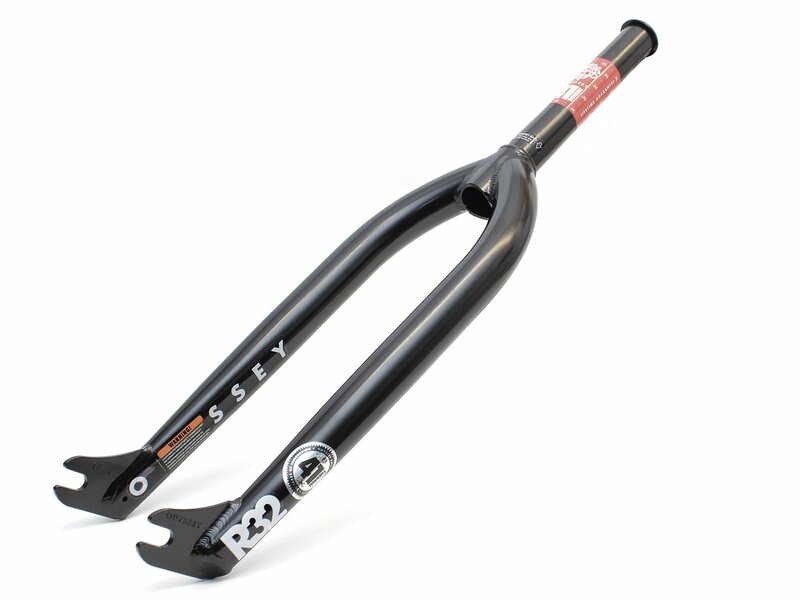 Like the name implies does the Odyssey BMX "R32" BMX Fork - 24 Inch have a reach of 32mm and is a traditional BMX fork. This fork is really light but it has enough space for riding pegs and it is of course also solid enough to grind.